Eurydice of Laelaps, a.k.a. 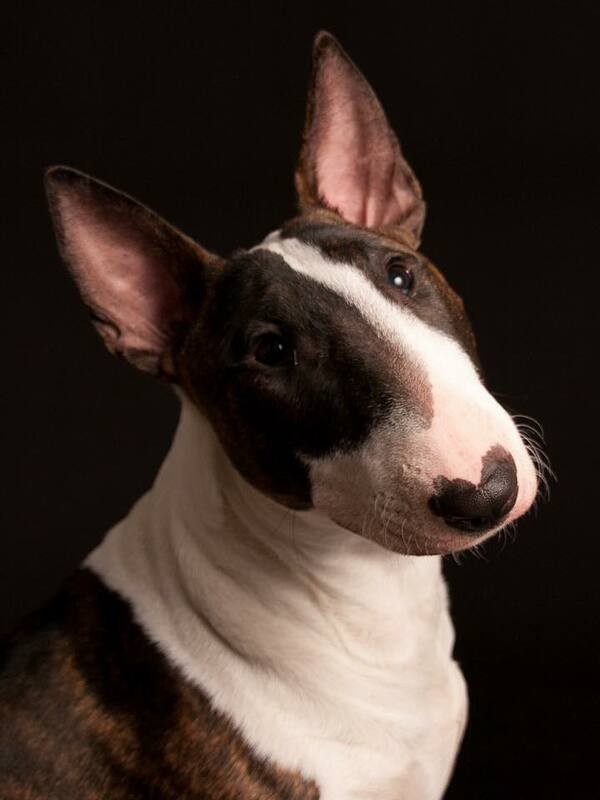 “Dewi”, had to be put to sleep due to a heart defect. We are struck with sadness and extend our deepest sympathies to the owners. We always try to do everything in our power to prevent such sickness by testing the breeding animals via Doppler. After Dewi showed signs of her illness, she was immediately tested by a specialist; Dr. H. van Meeuwen. 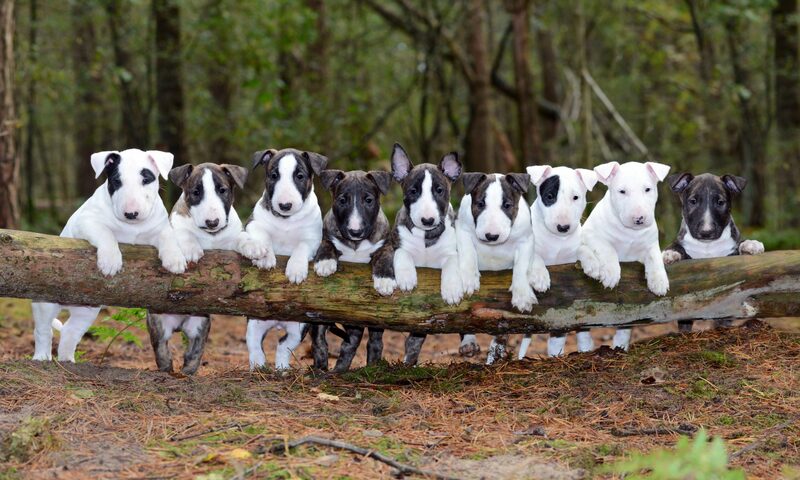 Dr. Van Meeuwen is currently running a study of heart defects in bullterriers that aims to develop a DNA test to determine hereditary heart defects in bullterriers. It is our hope that she will be able to use the materials she got from the examination to further her research. Because, for us, it would be the only solace we can get out of Dewi’s early demise. Previous PostPrevious Genesis of Laelaps, a.k.a. “Patch”, found a new home! Next PostNext Galahad of Laelaps looking for a new home.